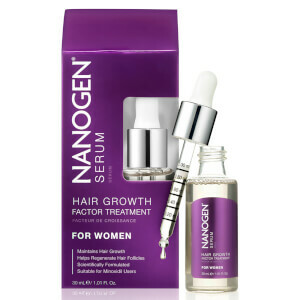 Create wonderfully full and thick hair with Nanogen Fibres Black (30g). With a natural look and feel, the 100% pure keratin fibres blend effortlessly with your own hair to create fullness and density. I have used this product for 2 years. It has given me a natural look and as increased my confidence! I highly recommend it!